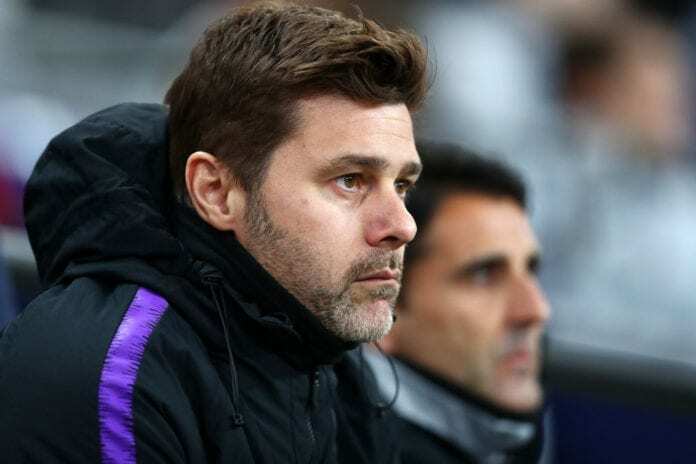 Tottenham legend Gary Lineker believes Mauricio Pochettino has no need whatsoever to prove himself as a top-class coach. The Argentine has impressed greatly at Spurs in the past four years by converting them into regular top-four finishers in the Premier League, despite their limited resources. In light of this, Pochettino has been frequently linked with a switch to Real Madrid in La Liga along with Manchester United. 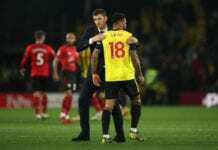 Despite his impressive progress, however, critics have been quick to point out that Pochettino has failed to do the one thing that really counts in football – winning trophies. But former striker Lineker, who scored 80 goals in 138 games for Spurs and won the FA Cup with the club in 1991, insists Pochettino has nothing to prove to anyone. “He doesn’t need to win anything to be proclaimed as a terrific coach,” Lineker told talkSPORT. “He’s punching well above his weight in terms of how he’s performed at that football club, that’s why he’s been linked with Manchester United. He continued: “(Pep) Guardiola had to wait until his second season to win his first trophy at City. “On that basis does [Jurgen] Klopp need to win something this season? Yeah, probably. “But at the same time [Liverpool] play great football, they’re ultra-competitive and serious challengers in two of the biggest competitions in world football, so you have to weigh all that up. “Pochettino is not managing a huge club with massive budgets and expectations. The last time Spurs won any silverware themselves came in the 2008 EFL Cup, where they defeated Chelsea 2-1 in the final.